Just imagine sitting outside in the sun in front of a local bar anywhere in Spain. It is late afternoon and you are enjoying a glass of wine or a small cañas (beer). Not yet time for dinner but you would like something to eat with your drink. What do you take? No peanuts or potato chips here. You go inside and find a wide variety of small tasty tapas dishes. 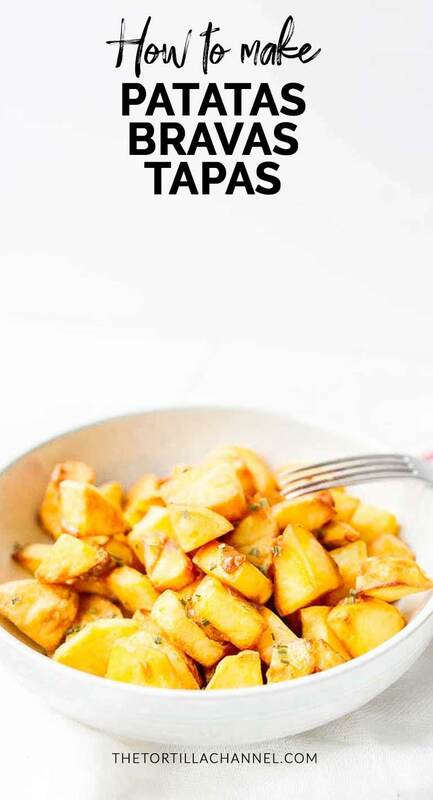 One that has to be on your table is this classic patatas bravas tapas together with a Spanish tortillas. It may look like fries but there is more to it. You do not just deep fry your bravas. 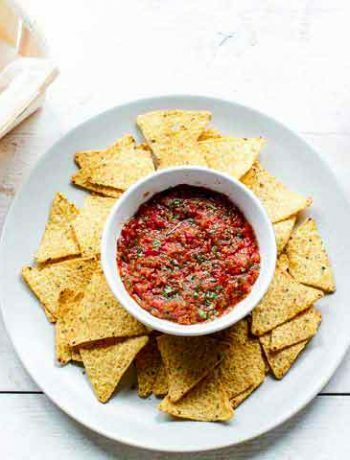 With the spicy brava sauce it is a great snack that will bridge the gap between lunch and dinner. 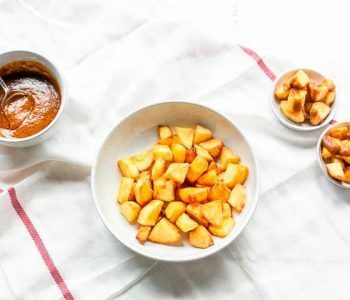 So what are patatas bravas? 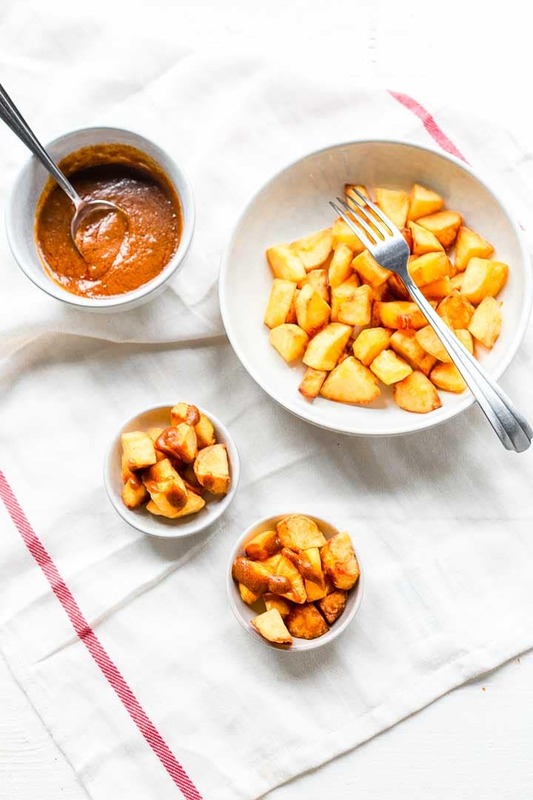 You might be wondering what are patatas bravas? The answer is easy patatas bravas are the best fried Spanish potatoes you every tasted in your life. 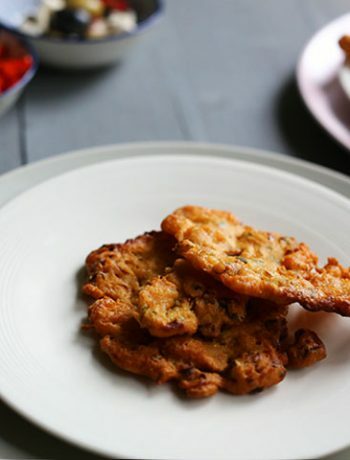 You can eat it with a spicy brava sauce or garlic aioli. 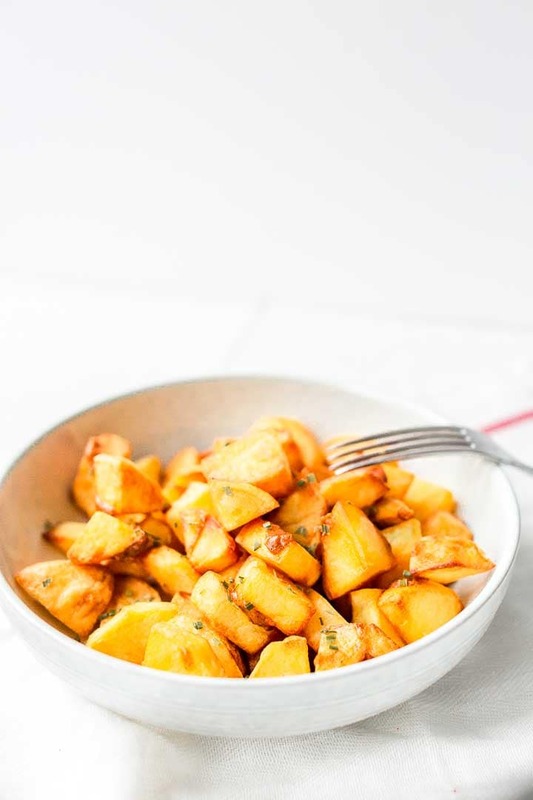 These are also know as patatas a la brava or papas bravas. 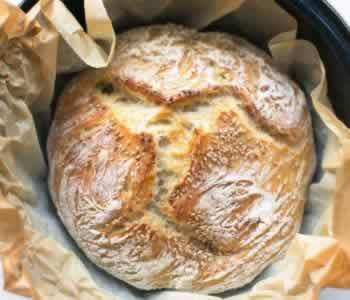 With this recipe you do not need a lot of ingredients or fancy toppings. 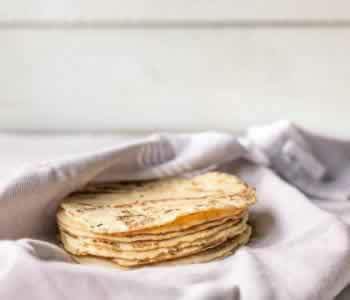 You will be surprised at how easy this recipe is to make. To make the perfect crunchy Spanish potatoes you start with the potatoes. I use a starchy potato. Peel the potato and wash it thoroughly in cold water to get the starch off the outside. Cut the potatoes in cubes e.g. you can cut a potato in half and cut the halved potato in 8 cubes. Take a kitchen towel and dry the potato cubes. 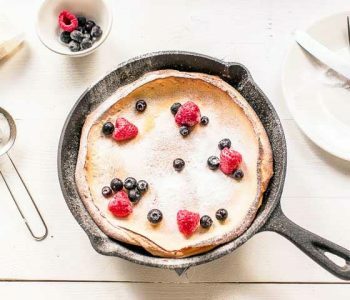 Heat a skillet with olive oil until 200℉/100℃. Put the potatoes in the skillet. The potatoes should be covered with oil. Boil the potatoes for 7-8 minutes. The olive oil should not be hotter at this point as you want to boil the potatoes not yet fry them. After 7-8 minutes take them out of the pan on a paper towel. Let them cool for 10 minutes. I fried the potatoes in a small pan so it took me two batches to first boil the potatoes. Now increase the heat to about 300℉/150℃ and fry your patatas bravas until golden this also takes about 7 minutes. Turn if necessary. Take them out of the pan and let them drain on a paper towel. Fry your second batch. 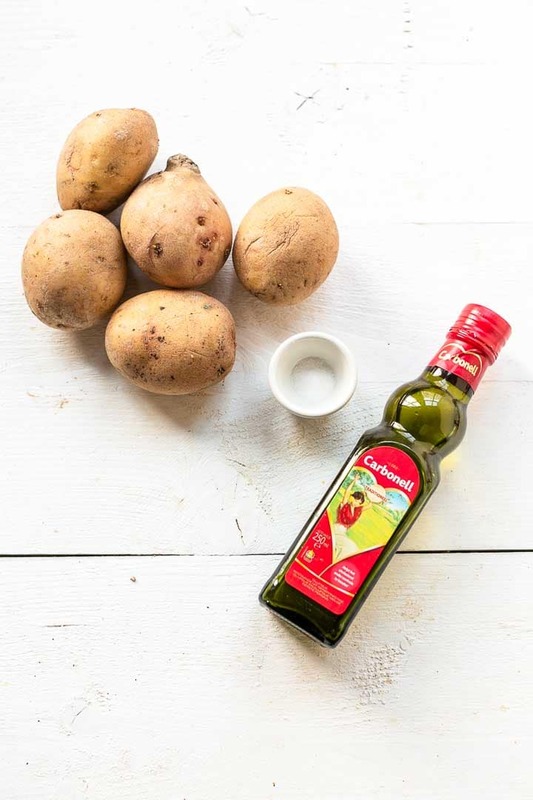 Put your patatas brava on a plate and add some brava sauce or aioli and your tapas is ready. 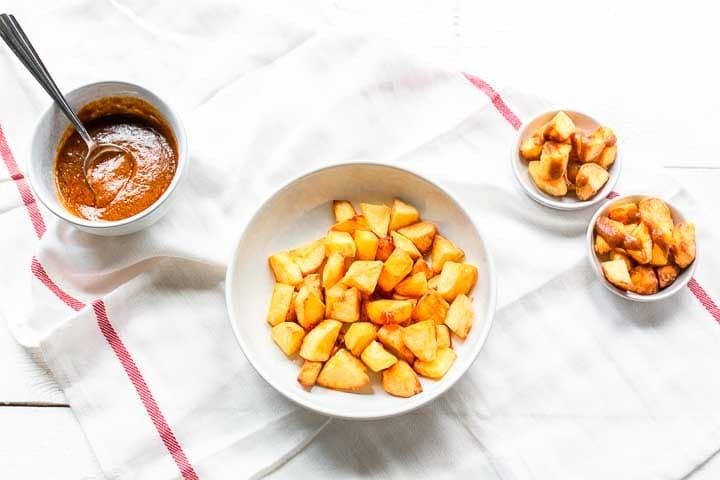 Have fun with these delicious Spanish potatoes in this patatas bravas recipe! Made a recipe tag @thetortillachannel on Instagram on PIN on Pinterest. 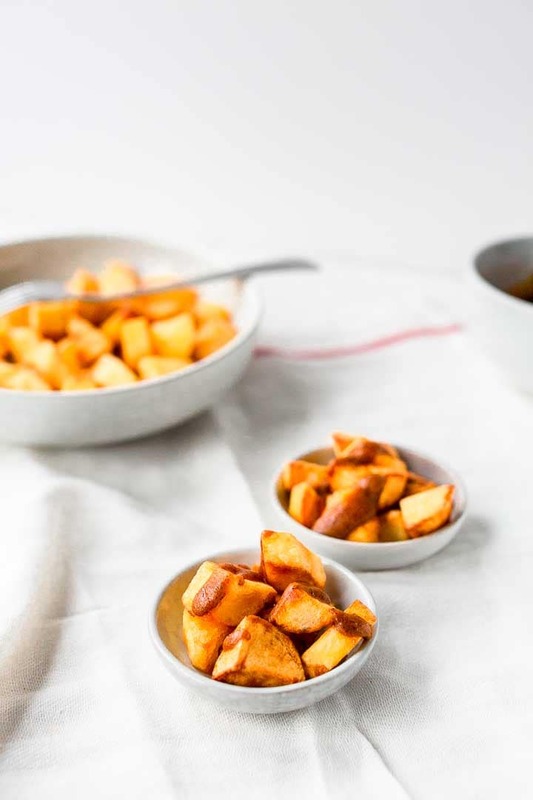 Make this delicious Spanish potatoes because these patatas bravas are crunchy on the outside and soft on the inside. The perfect afternoon snack. 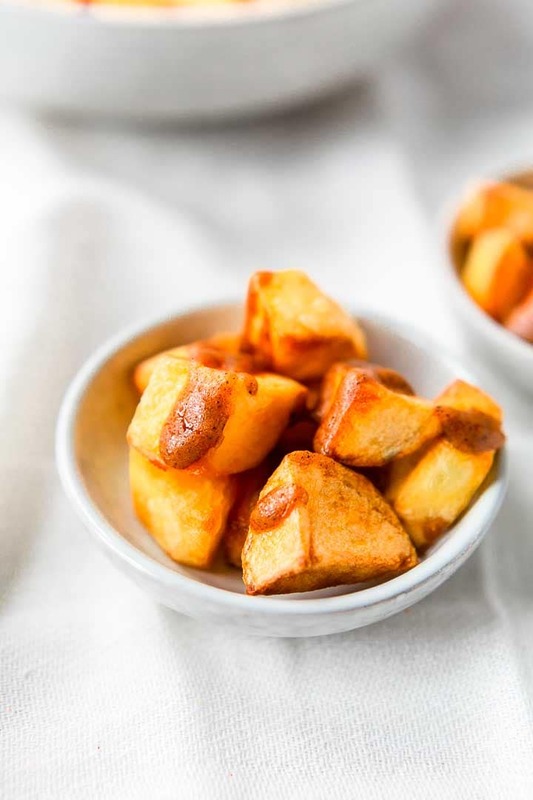 Increase the heat to 300℉/150℃ and fry your patatas bravas until golden (turn regularly). This also takes about 7 minutes. Take the patatas out of the pan and let them drain on a paper towel. Note 1 - The olive oil should not be hotter at this point as you want to boil the potatoes not yet fry them.